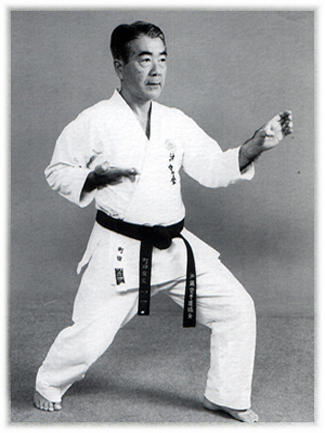 Date of Birth: 10 December 1928. 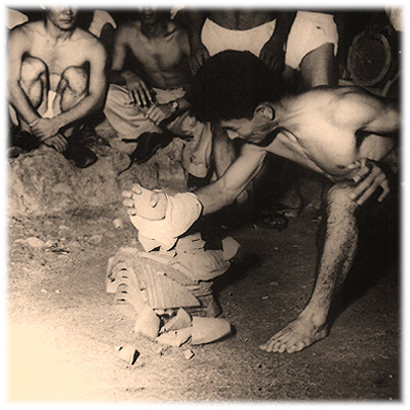 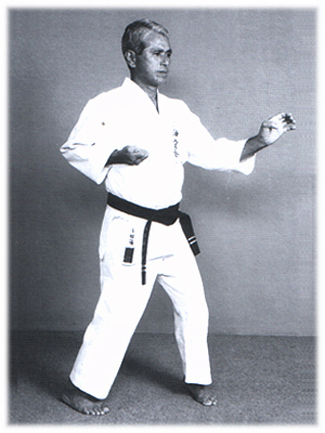 Officially recognized as Intangible Cultural Asset holder in the Field of Okinawan Karate-do and Martial Arts with Weaponry by Okinawa Prefecture at 2000. 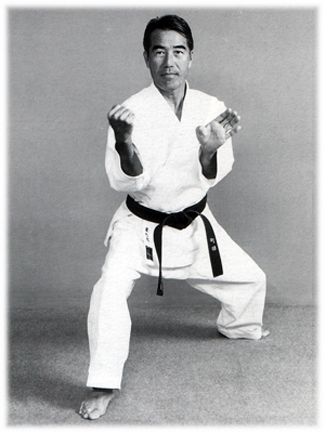 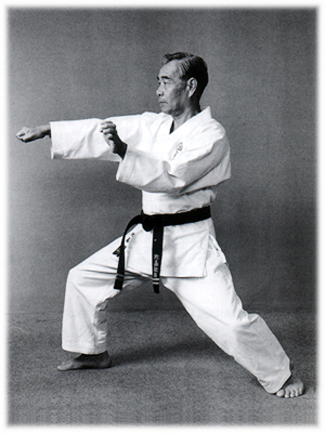 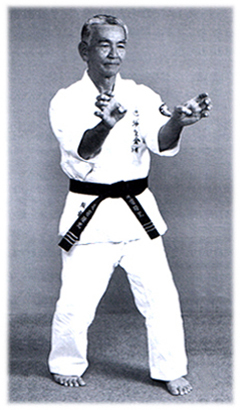 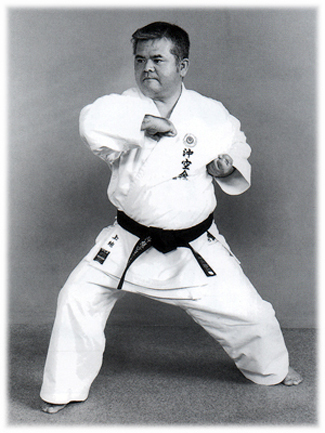 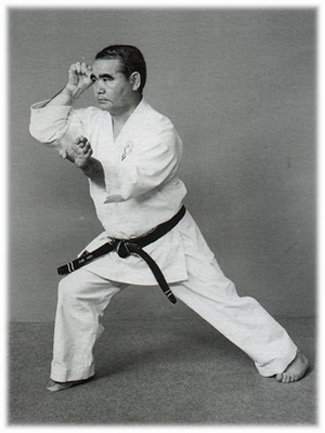 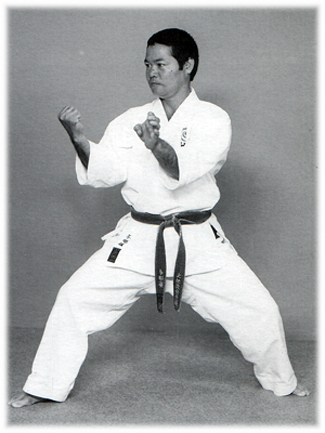 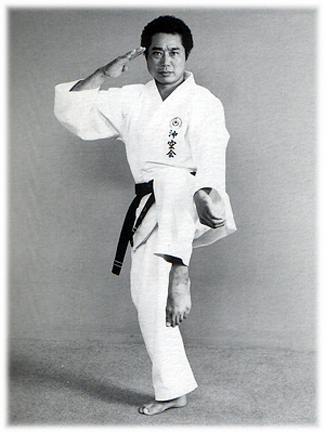 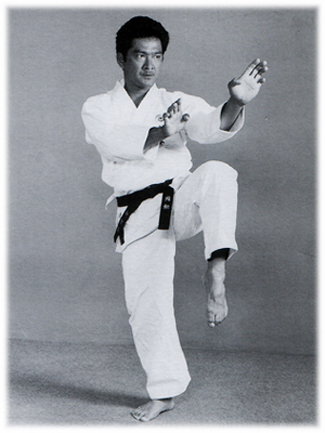 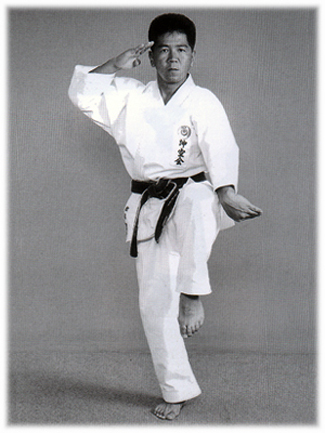 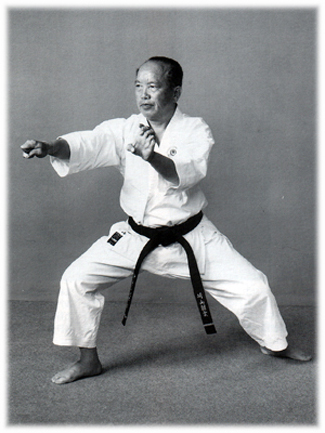 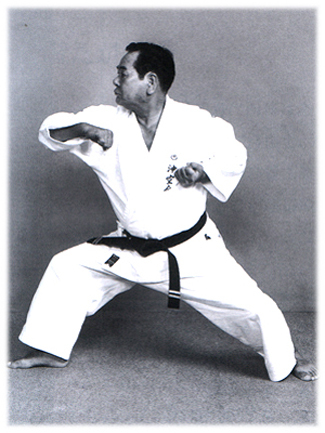 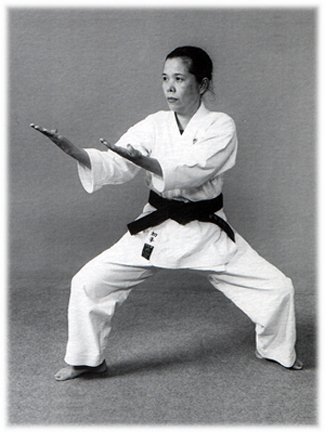 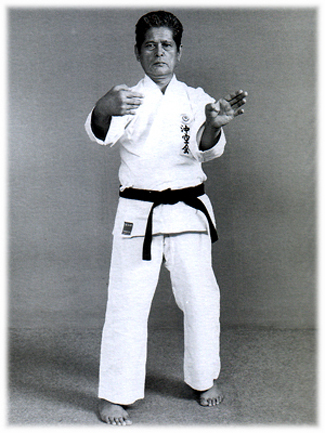 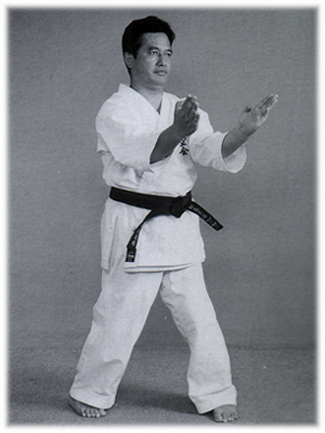 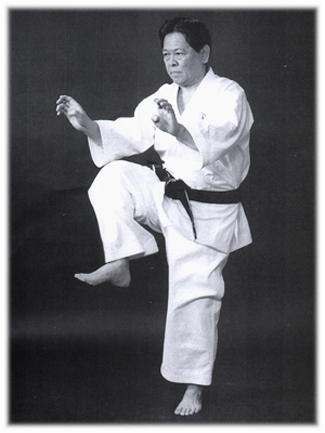 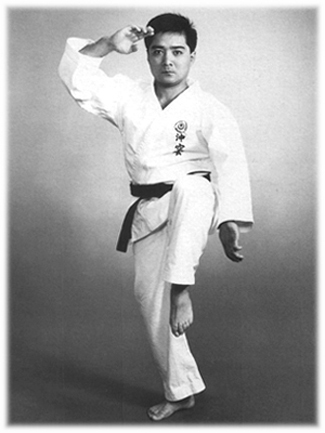 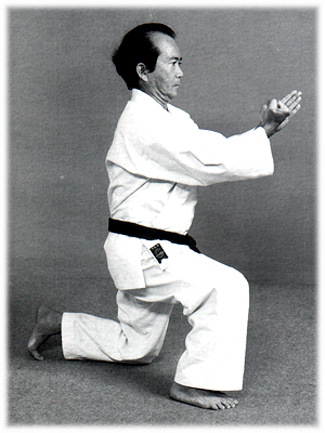 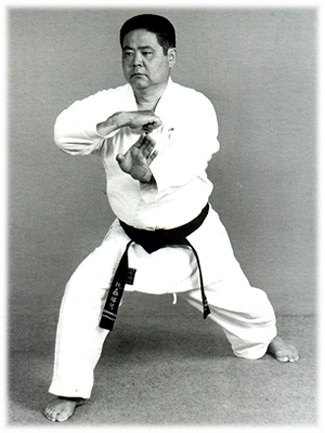 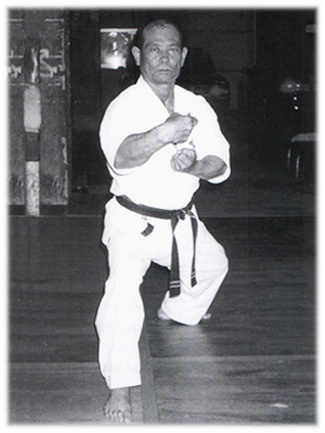 Student of Yonamine Kosuke Student of Uechi Kanei & Takamiyagi Sh.